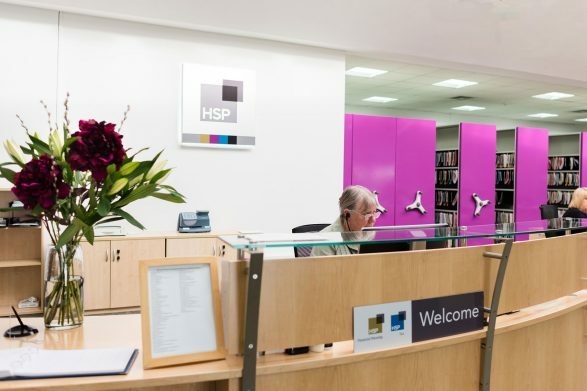 HSP Financial Planning Ltd is a firm of Independent Financial Advisers based in Whetstone, Leicestershire. Established in 1977 we have built up a reputation for providing trusted professional advice given by approachable and dedicated advisers, supported by an experienced administration team. Building long term relationships, the aim of HSP is to help our clients understand their situation and make informed decisions on all aspects of their financial planning and to review them appropriately against changing legislation to help them achieve their objectives now and in the future. The world in which we find ourselves means that the need for structural and practical professional advice has never been greater. We work in partnership with our clients helping to educate and provide assistance whilst guiding them on all aspects of their financial planning. Helping clients to understand various ways to meet their goals. HSP are not linked to a bank, financial group or product provider and believe that the financial advice should be objective and free from any bias, as such we offer independent and impartial advice utilising a wide range of rigorously researched and carefully selected products and services to best meet the needs and objectives of both our private and corporate clients. Ensuring that our clients continue to receive appropriate advice as their circumstances change is essential and we achieve this via regular reviews and providing ongoing service to build a lasting relationship. This also extends to assisting them to arrange their affairs as tax efficiently as possible working in conjunction with their other professional advisers. 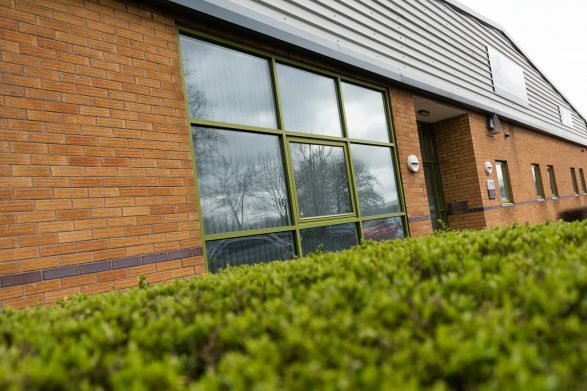 Our team consists of 6 financial advisers with a combined experience of over 120 years in financial services and 7 technical support staff so you can be confident that you will receive the support and advice you require.